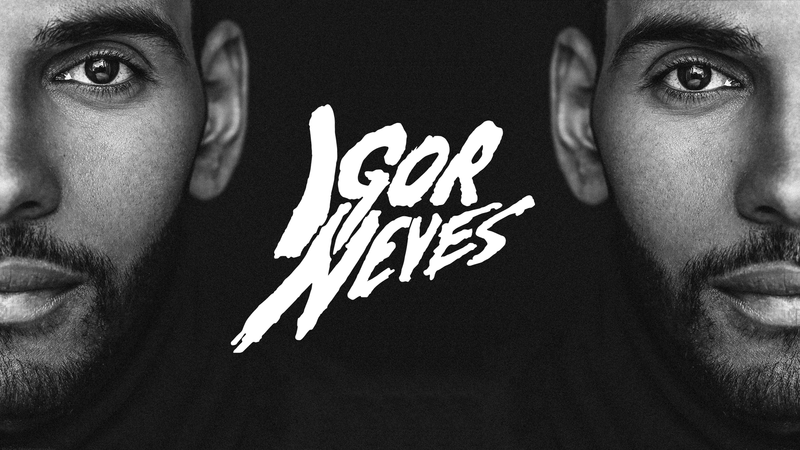 Igor Neves (born February 20, 1991) is a Dutch DJ/producer of Cape Verdean descent. Neves grew up in Cape Verde until the age of 13, where he learned how to play the flute and the guitar. After moving to The Netherlands he got an affinity with electronic music. This was set off when he got a keyboard as a gift. Neves first gained prominence after he made a remix of Lucky Charms’ track: “Riot”. This remix was supported by DJ Chucky, Thomas Gold, Radio 538, Slam FM, Dirty Dutch Radio and more. As a DJ, he spinned in The Netherlands, Belgium and on the Cape Verdean islands. Over the years he found his own spin in the music. His interest goes to hard sounds but at the same time groove music. Therefore, he enjoys mixing electronic dance music (EDM) with Latin house. This allows him to create a unique sounds which becomes more and more apparent in the market. In collaboration with MarllDexx, Neves made a record called: “Phantom”. This record is being played worldwide by DJ’s such as: Mr. White, Gregor Salto, Roul and Doors etc. He also receives a lot of support at events like: Sensation White world wide, Tomorrowland, Latin Village, Dance Valley. Also, due to record label G-Rex, this record was placed in a compilation CD of Gregor Salto: “Tropical 4”. Moreover, Phantom has been the number one track in the Latin Lovers records’ Top 10. Neves recently finished his new single: “Roda Mundo”, featuring Mc. Emmm and is already being played in clubs and substantiated by them. His next project called: “Igor Neves & 2Dope-Salvajes” will be released on Latin Lovers records. Furthermore, Neves’ upcoming and promising releases will be supported by well-known DJs.